No other compound of its kind on the market has been as rigorously tested and studied. Concerned about brain health? BioPQQ® may be for you. 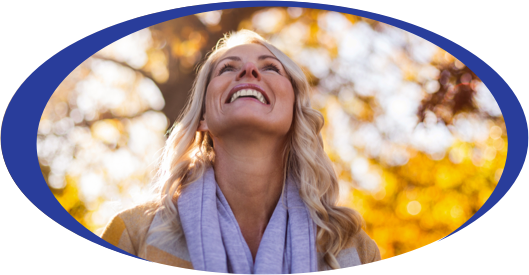 A series of clinical studies suggest that BioPQQ supports cognitive health by promoting nerve growth factor in the brain as well as the creation of mitochondria, the powerhouse of cells that are critical to brain and heart functioning. Interest in supplements to support brain health has risen dramatically in recent years. 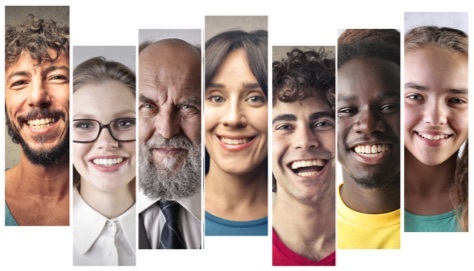 It’s not only older populations who are interested in maintaining brain health. Increasingly, younger consumers are seeking greater mental focus and acuity to keep up with today’s fast-paced lifestyle. All-natural BioPQQ® is manufactured by Mitsubishi Gas Chemical and sold in the U.S. through several distributors and vitamin retailers. 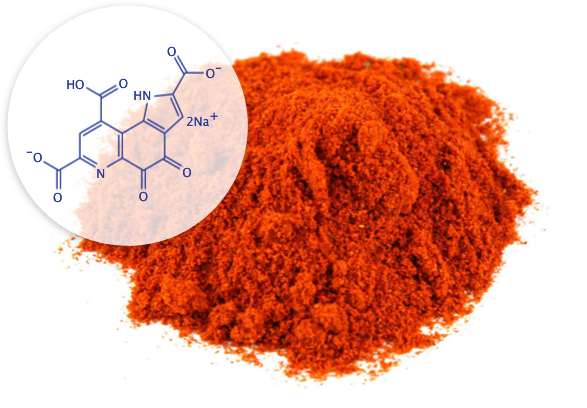 Trace amounts of the active ingredient in BioPQQ are also found naturally in plants and meats. While similar compounds on the market are produced synthetically, Mitsubishi Gas Chemical’s proprietary fermentation process for harvesting BioPQQ naturally is well-controlled and well-documented. BioPQQ is the only nutritional supplement of its kinds that has been successfully filed as a New Dietary Ingredient (NDI) with the U.S. Food & Drug Administration. NDI notification from FDA attests to the stringent quality control and safety standards in the production of BioPQQ. BioPQQ is also designated as “Generally Regarded as Safe” (GRAS), enabling it to be included as a food ingredient. Interest in supplements to support brain health has risen dramatically in recent years among the aging population. However, today’s fast-paced lifestyle is a significant driver among younger consumers to seek greater mental focus and acuity. Download our infographic on BioPQQ and brain health. Dozens of in vitro and in vivo clinical studies and trials suggest that BioPQQ may have significant physiological benefits for heart and brain health. These effects are anti-oxidative, anti-diabetic and neurogenerative effects. By potentially stimulating Nerve Growth Factor, BioPQQ may help nerves in the brain and other organs grow or recover after being damaged. Neurons in the brain are susceptible to lethal damage from oxidative stress, and neuronal death is regarded as a causal factor in Alzheimer’s Disease and other disorders. By functioning as an anti-oxidant, BioPQQ was shown to inhibit neurotoxicity. Its anti-oxidative effect has been demonstrated to be significantly higher than both Vitamin C and Vitamin E.
Where can I find BioPQQ? 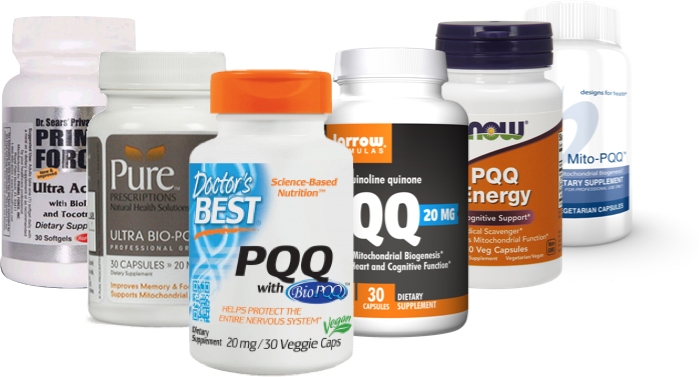 BioPQQ is sold in the U.S. through several distributors and vitamin retailers. Trace amounts of the BioPQQ molecule are also found naturally in plants and meats. While similar compounds on the market are produced synthetically, Mitsubishi’s proprietary fermentation process for harvesting BioPQQ naturally is well-controlled and well-documented. There is no other compound of its kind on the market that has been as rigorously tested and studied. Copyright © 2019 MITSUBISHI GAS CHEMICAL AMERICA, INC. All Rights Reserved.